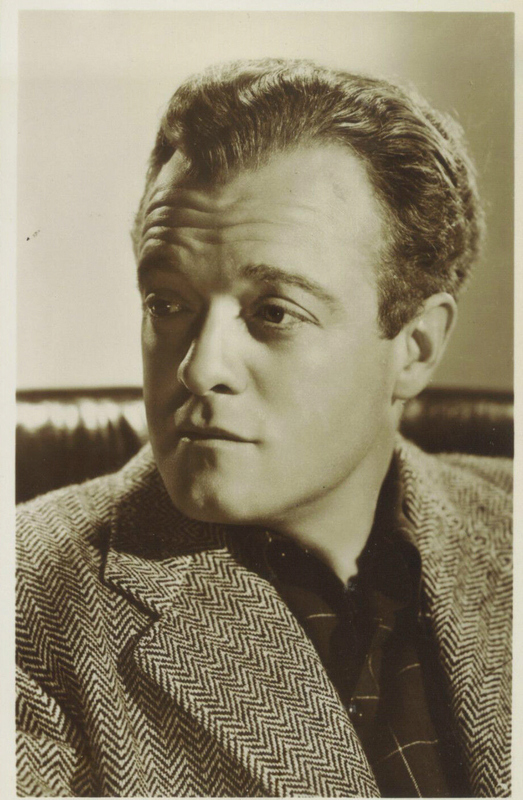 Van Heflin was born Emmett Evan Heflin, Jr. in Walters, Oklahoma, the son of Fanny Bleecker (née Shippey) and Dr. Emmett Evan Heflin, a dentist. He was of Irish and French ancestry. Heflin’s sister was Daytime Emmy-nominated actress Frances Heflin (who married composer Sol Kaplan). Heflin attended Classen High School in Oklahoma City (One source says Long Beach Polytechnic High School.) and the University of Oklahoma, where he received a bachelor’s degree in 1932 and was a member of Phi Delta Theta fraternity. He earned a master’s degree in theater at Yale University. Heflin began his acting career on Broadway in the early 1930s before being signed to a contract by RKO Radio Pictures. He made his film debut in A Woman Rebels (1936), opposite Katharine Hepburn. He was signed by Metro-Goldwyn-Mayer, and was initially cast in supporting roles in films such as Santa Fe Trail (1940), and Johnny Eager (1942), winning an Academy Award for Best Supporting Actor for the latter performance. MGM began to groom him as a leading man in B movies, and provided him with supporting roles in more prestigious productions. Heflin continued to hone his acting skills throughout the early 1940s. He provided a compelling characterization of the embattled President Andrew Johnson in Tennessee Johnson (1942), playing opposite (and at odds with) Lionel Barrymore who, in the role of Congressman Thaddeus Stevens, failed to have Johnson convicted in an impeachment trial by the slimmest of margins. Heflin served during World War II in the United States Army Air Corps as a combat cameraman in the Ninth Air Force in Europe and with the First Motion Picture Unit. Heflin also performed on stage throughout his acting career. His greatest roles on Broadway were playing Macaulay Connor opposite Katharine Hepburn, Joseph Cotten and Shirley Booth in The Philadelphia Story, which ran for 417 performances from 1939-1940, and the Arthur Miller plays A Memory of Two Mondays (as Larry) and A View From the Bridge (as Eddie). His best-known film became the 1953 classic western Shane, in which he co-starred with Alan Ladd. Among his other notable film credits are Presenting Lily Mars (1943), The Strange Love of Martha Ivers (1946), Possessed (1947), Green Dolphin Street (1947), Act of Violence (1948), The Three Musketeers (1948), Madame Bovary (1949), The Prowler (1951) and 3:10 to Yuma (1957). 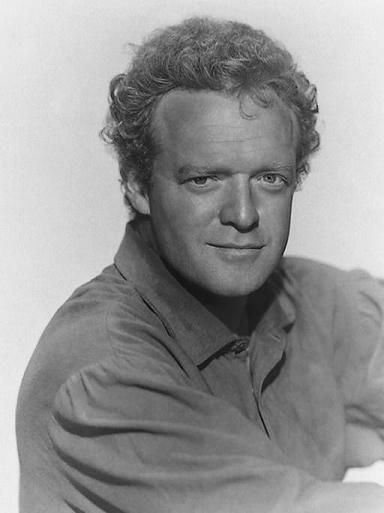 The Adventures of Philip Marlowe was a radio detective drama that aired from June 17, 1947, through September 15, 1951, first heard on NBC in the summer of 1947 starring Van Heflin (June 12, 1947 – Sept 9, 1947). He also acted on The Lux Radio Theatre, Suspense, Cavalcade of America and many more radio programs. His film “Cry of Battle” was playing at a Dallas movie theatre on November 22, 1963. His name and the movie title appear on the marquee. It was that theatre where Lee Harvey Oswald sought to hide in the aftermath of President Kennedy’s assassination. Heflin appeared in a short but dramatic role as an eyewitness of Jesus’ raising of Lazarus from death in the 1965 Bible movie, The Greatest Story Ever Told. After seeing the miracle he ran from Bethany to the walls of Jerusalem and proclaimed to the guards at the top of the wall that Jesus was the Messiah. Heflin’s last film was Airport (1970). He played “D. O. Guerrero”, a failure who schemes to blow himself up on an airliner so that his wife (played by Maureen Stapleton) can collect on a life insurance policy. After a six-month marriage to actress Eleanor Shaw (née Eleanor Scherr, died 2004), he married RKO contract player Frances Neal. They had two daughters, actresses Vana O’Brien and Cathleen (Kate) Heflin, and a son, Tracy. The couple divorced in 1967. Heflin was the grandfather of actor Ben O’Brien and actress Eleanor O’Brien. Heflin was the uncle of Marta Heflin and Mady Kaplan, both actresses, and director Jonathan Kaplan. During World War II, Heflin served as a combat cameraman in the Ninth Air Force in Europe. On June 6, 1971, Heflin had a heart attack while swimming in a pool. 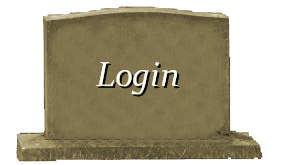 Medics took him to a hospital, and though he lived for six weeks, he apparently never regained consciousness. 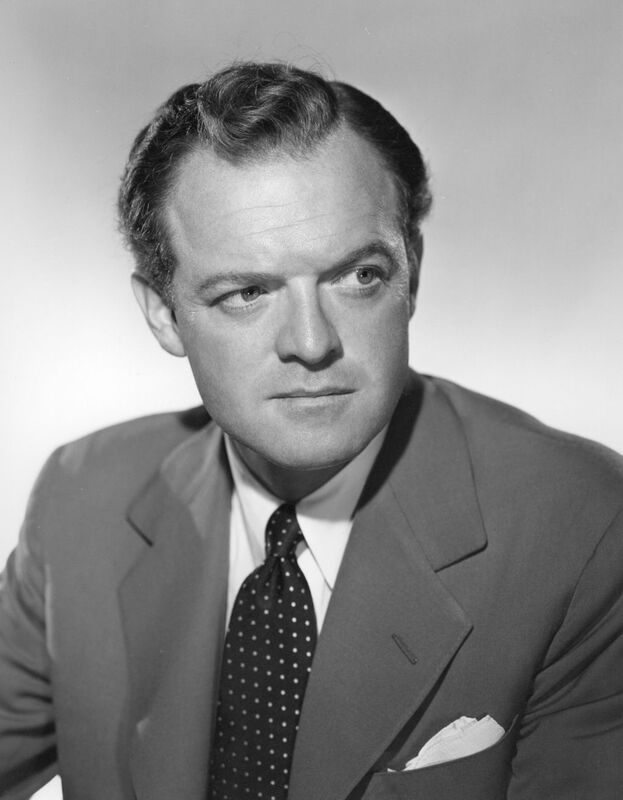 Van Heflin died at Cedars of Lebanon Hospital on July 23, 1971, aged 62. 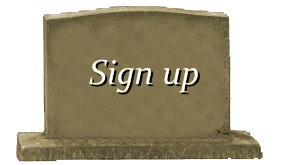 He had left instructions forbidding a public funeral. Instead, his cremated remains were scattered in the ocean.